Driving Directions: 136th and Colorado Blvd. East on 136th to Holly. North on Holly to Ivy. East on Ivy to property. Above Ground: 2,456 Sq. Ft. Finished Total: 3,135 Sq. 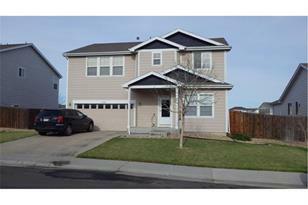 Ft.
13786 Ivy Street, Thornton, CO 80602 (MLS# 1183151) is a Single Family property that was sold at $289,900 on July 03, 2013. Want to learn more about 13786 Ivy Street? 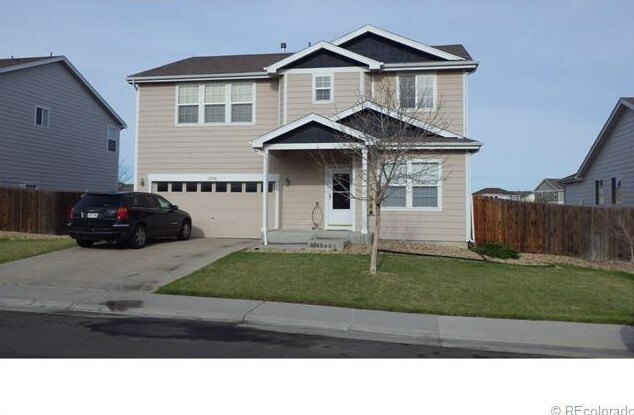 Do you have questions about finding other Single Family real estate for sale in Thornton? You can browse all Thornton real estate or contact a Coldwell Banker agent to request more information.